As part of a broader effort to curb election meddling around the world, Facebook is enlisting the help of the Atlantic Council and its Digital Forensic Research Lab. 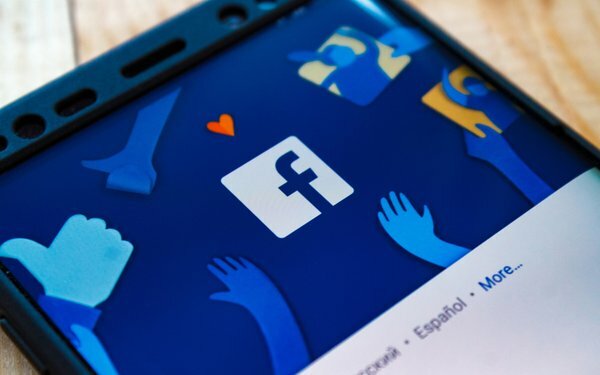 Partnering with the esteemed think tank should “help increase the number of eyes and ears we have working to spot potential abuse on our service,” according to Katie Harbath, director, global politics and government outreach, Facebook. Specifically, the research lab will aid in spotting gaps in Facebook’s security system and preempting potential obstacles. Going forward, Facebook plans to double the number of people who work on safety and security, while using artificial intelligence and other technology to better block fake accounts. The news issue is timely, as a BuzzFeed investigation just found a thriving market for “fake” Facebook accounts. Just last week, Democrats on the House intelligence committee published more than 3,000 Facebook ads designed to sow discord among Americans before and after the 2016 presidential election. Echoing earlier remarks by CEO Mark Zuckerberg and other executives, Facebook once again took responsibility for its failure to block these ads. Since then, Facebook insists it has taken steps to prevent Russian operatives and other bad actors from exploiting its platform to undermine the democratic process. Among other efforts to eliminate bad actors, the tech titan is focusing on greater ad transparency, verification and labeling, intelligence sharing with governments, and specific actions against Russian operatives. In April, Facebook removed 70 Facebook and 65 Instagram accounts — as well as 138 Facebook Pages — controlled by the Russian-based IRA, targeted to people living in Russia or Russian-speakers in Azerbaijan, Uzbekistan and Ukraine. 3 comments about "Facebook Partners With Think Tank To Stop Election Meddling". Phil Rise from PRAA, May 18, 2018 at 10:17 a.m. In other words, Facebook is huddling with Democrats, Progressives, Soros supported groups and others to stifle conservative voices do you only see thoughts that the Zuck approves of. Kevin Killion from Stone House Systems, Inc., May 18, 2018 at 4:25 p.m.
John Grono from GAP Research replied, May 18, 2018 at 6:09 p.m.
Then is not the obverse side of that coin, by inference of your comment, that the work to identify 'meddling' and 'potential abuse' is finding a disproportionate number of conservative voices.